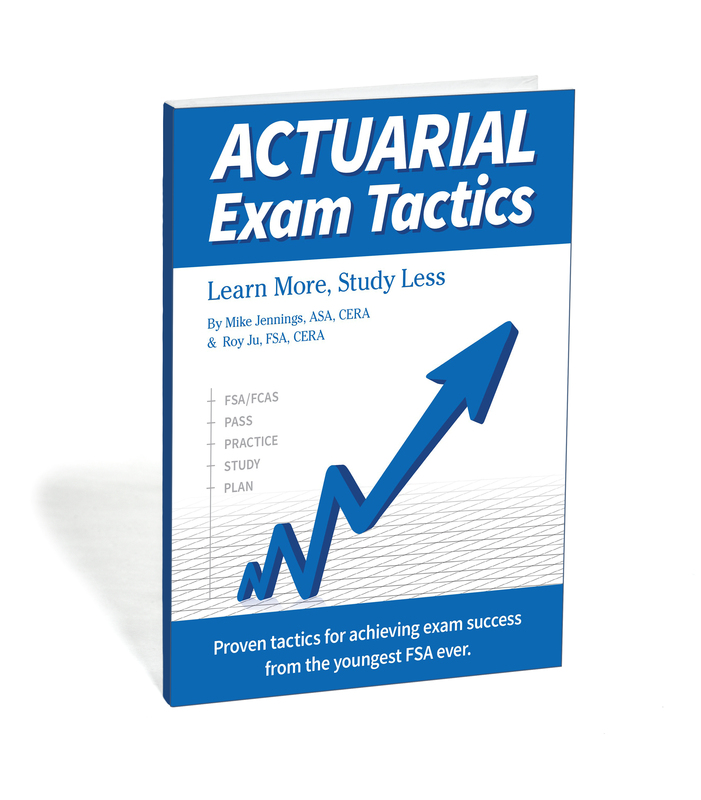 Webinars are increasingly becoming an indispensable educational tool for actuaries. Fellows, associates, career changers and students alike can use these accessible online opportunities to build valuable skills, obtain Professional Development credits, connect with the global actuarial community, and stay up to date on current affairs in their industry. No matter where you are located in the world, webinars provide access information and expertise that can help improve your resume, grow your knowledge and give you an edge in your actuarial career. Below are 12 upcoming webinars worth watching this summer.